A fun modern side chair made in beech wood. It’s available in standard, premium and pantone finishes. 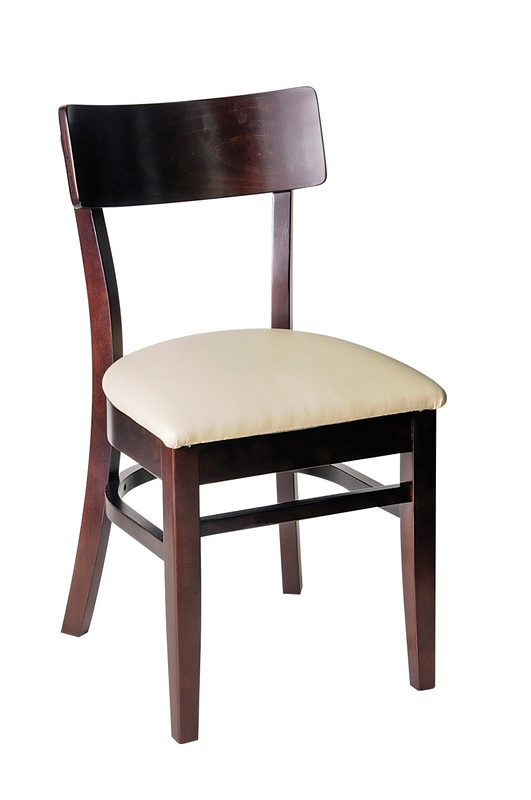 Contemporary wood chair featuring a smooth and sleek design. The Miltred chair features a circular seat and a smooth rounded back- making this chair a serious show stopper. The perfect addition to any modern space. A quality Tolix chair replica. The Can side chair made in metal. Stackable 5 high available in polished steel and painted colors.